There are 0 items in yourbasket. There is 1 item in your basket. With this product, you earn 45 loyalty point(s). 45 point(s) = £0.45. 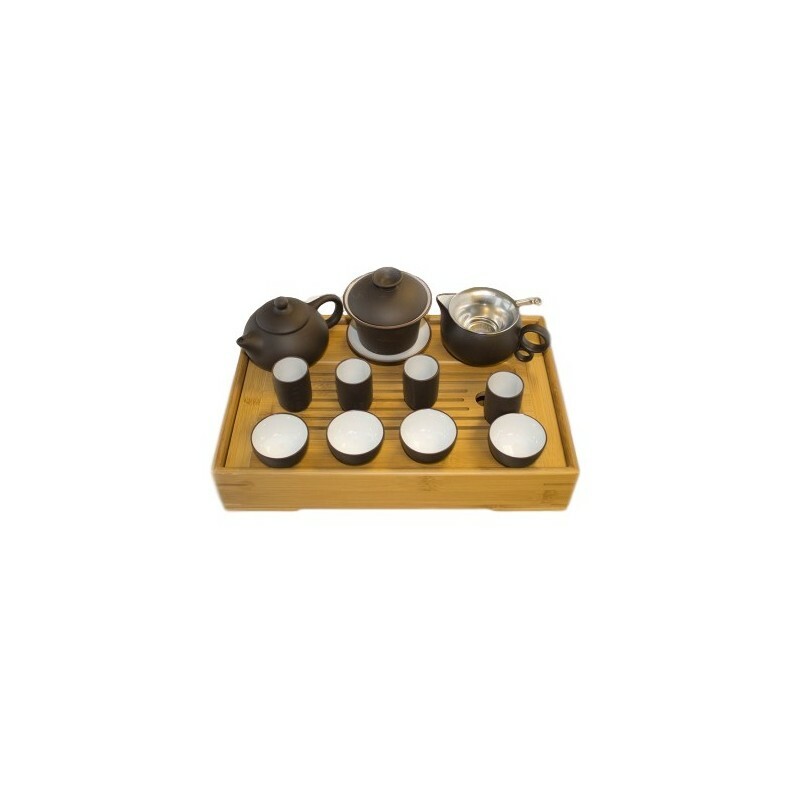 Experience tea Gong Fu style. 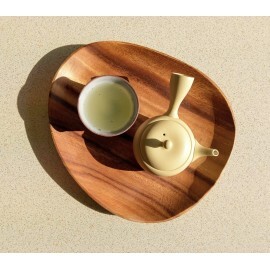 Get to know teas in a new way. Sessions are tailored to the participants. 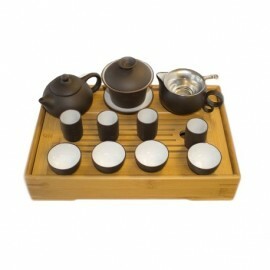 This is best way to explore and experience dark teas, pu erhs, oolongs and white. Get a 20% discount on any purchases made on the day.